Firstly I want to start by saying that I am really glad that all you readers are finding the posts helpful and so I decided to quickly share my thoughts on food cravings – as this is something that happens to everyone, right from a fitness freak to obviously a complete ‘I eat anything’ food junkie! A craving for some sort of food ever hit you at an odd time of the day? It is a normal feeling because it just reflects that your blood sugar is acting up. If you want to be careful about keeping the blood sugar levels consistent throughout the day that means even your eating patterns will have to be consistent. But when you starve yourself for hours, cravings come calling…and believe me, all of us bow down to them! In fact, our blood sugar can fall too low after just four hours of not eating. So you search the fridge, hop along to the nearest food court, or reach out for the nearest food which will provide a quick boost. Along with this will come the vicious circle of more cravings for more sugar and starch after some time. The most effective way to keep blood sugar in check is to avoid foods that are made with added sugar like aerated drinks, some fruit juices and baked goods. You can eliminate those entirely. Foods that contain high amounts of starch like pasta, rice, potatoes, bread, or any other flour-based food have the small advantage of being delicious, vitamin and fibre rich. To keep things in order stick to small portions like thirty to forty grams of carbohydrates for the main meals and ten to twenty grams of carbohydrates at snack time. Eat as often as you can with approximately three-hour gap. This allows you to eat smaller meals without becoming hungry. Have protein and fat (meat, cheese, nuts, or eggs contain both) at every meal. This slows the digestion of carbohydrates, which helps prevent ups and downs in blood sugar levels. Go for whole grains. Make sure any bread, pasta, or rice that you eat is 100 percent whole grain. Because whole grains contain fibre, their effect on your blood sugar is reduced. 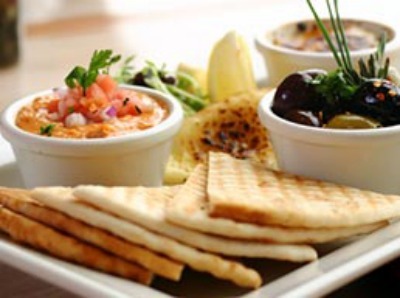 The deprivation of dieting also is believed to cause cravings for certain foods. While following diets that prohibit rich, high-calorie, often-favourite foods, dieters frequently report overwhelming desires for these foods. Unable to resist, they usually give in to their cravings. And once they give in, they frequently overindulge. Research shows that people tend to binge if they have been restricted. Do not try to totally avoid certain foods. Experts predict moderation will prove to be the best strategy for managing food cravings. 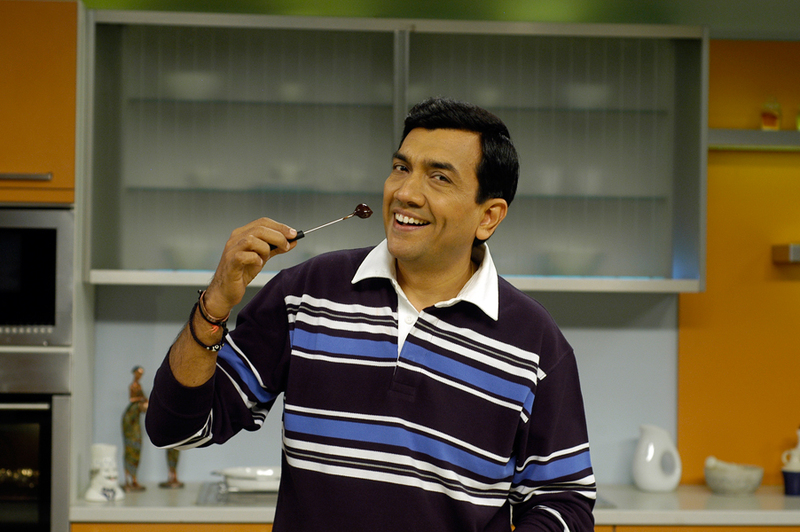 For recipes that will help you satisfy you food craving when you have any you can visit www.sanjeevkapoor.com. 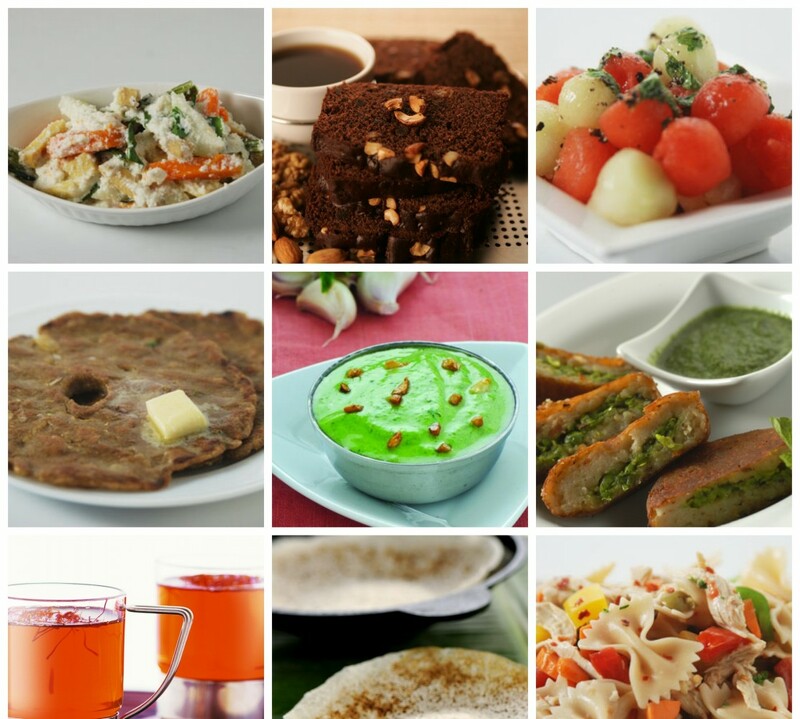 We have a whole team of chef working to keep your kitchen always alive and bustling with some lip smacking recipes!